San Diego State University received a $1 million grant from The Bernard Osher Foundation to support its extended education programs for older adults, the university announced Monday. The funds will go to the Osher Lifelong Learning Institute at SDSU, which offers a variety of university-level courses for people 50 and older. The grant was made on the institute’s 10th anniversary. The institute offers nearly 150 courses, including the subjects of history, theater, world affairs, literature, political science, cultural studies and creative arts. 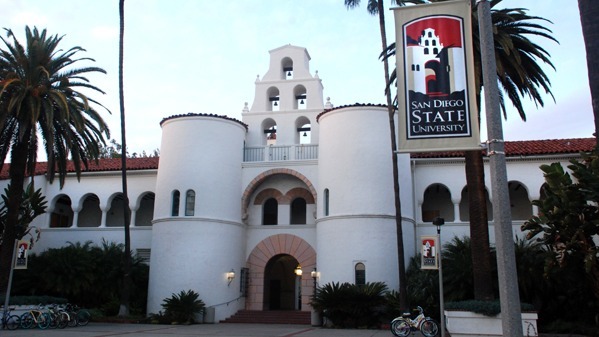 Courses are offered through SDSU’s College of Extended Studies. The OLLI is operated by CES staff and supported by Osher Institute volunteers, including an advisory board and four committees.